It puts everything you need into one drink. Get all you need in one drink. Whether you’re lifting, cycling, running or working hard in other ways. It is the first fitness product to ever combine the major elements of fueling, hydration and recovery into a single drink. The days of mixing three separate pre- and post-workout supplements are over. 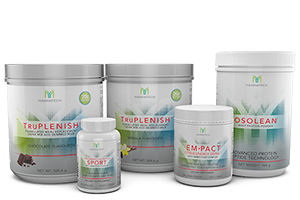 EMPACT+ is a natural and great-tasting source of safe energy, free of stimulants and artificial sweeteners. If you drink anything other than water, you should be drinking EMPACT+ instead. 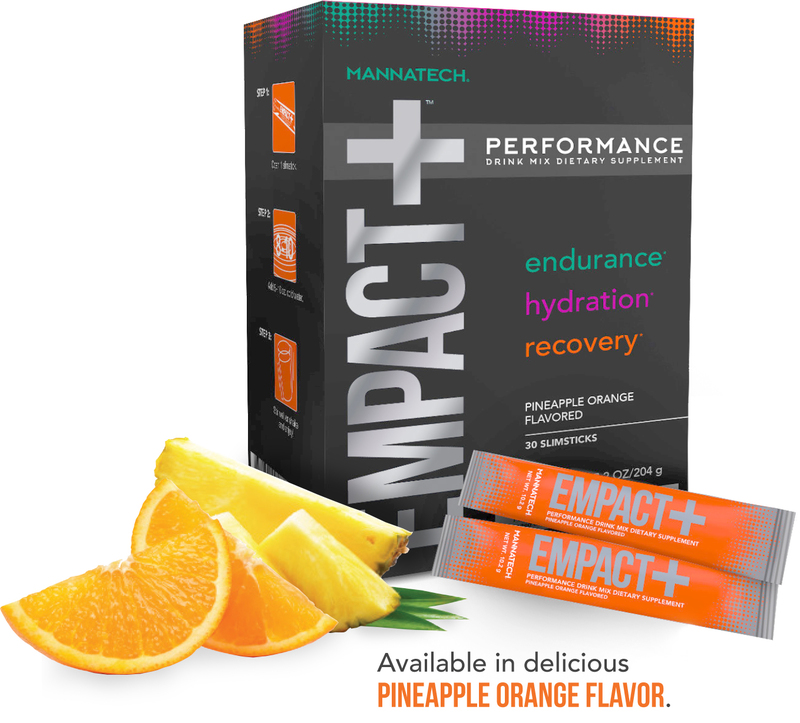 EMPACT+ PERFORMANCE DRINK MIX can be enjoyed any time, all day, as a safe, delicious source of energy. Stir contents of one sachet into 500ml of cold water, and mix immediately before drinking. Drink one to three times daily. EMPACT+ is a specially formulated product free from gluten, dairy, soy, sugar and genetically-modified DNA and MSG making it safe for all-day, any day use. 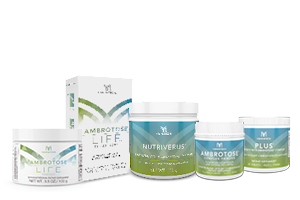 If you do not feel a positive difference in your health within 90 days, we’ll gladly refund your money. Contact the person who shared this information with you today to get started! Take Empact+ and Nourish a Child’s LIFE. 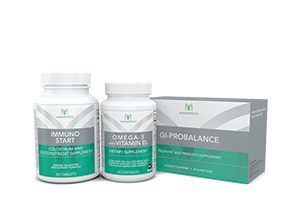 For every $100 spent on Mannatech products, a one-month supply of PhytoBlend™ powder is donated to help nourish a child in need. † When using 1 stick in 8 oz of water, 2-3x per day. ‡ When consumed prior to and following workouts.